Michael Sanders is a partner in SunMoon Energy, a clean energy startup developing power generation technologies to take humanity off the grid. He's a partner in Lovelution: The Evolution of Love on the Dance Floor, where they combine shamanic sound therapy with the world's grooviest dance music to infuse humanity and the universe with love. 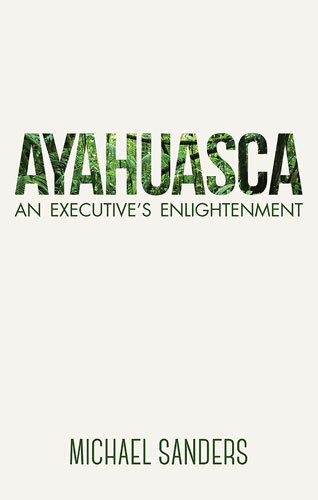 And, he's the author of Ayahuasca: An Executive's Enlightenment, a book that will inspire you to unlock your potential and find your enlightenment. Michael is an explorer, meditator, athlete and mover who takes time to play every day--through dance, strength training, gymnastics, acrobatics, squash, snowboarding and other sports. 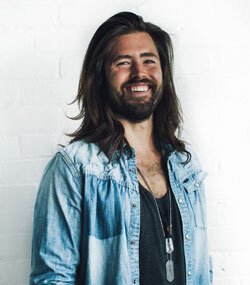 He's passionate about health and is an avid Burning Man participant committed to fostering human connection and improving the world.